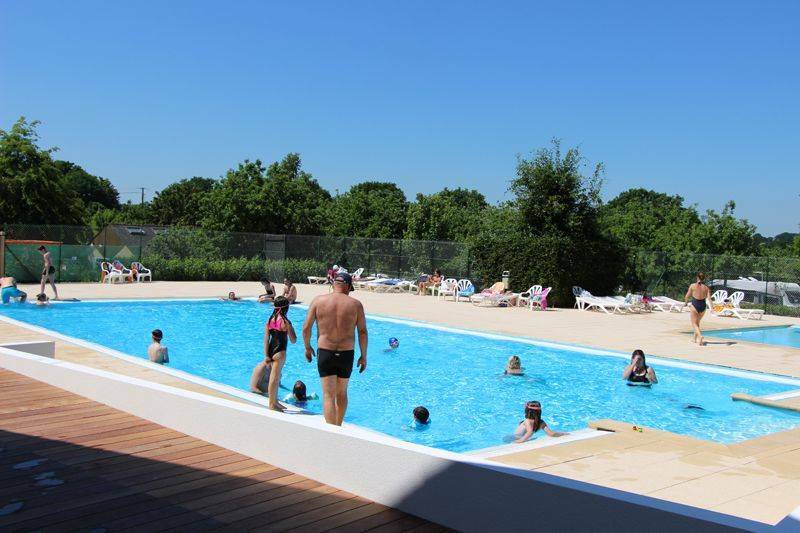 A fun pool complex for all ages ! 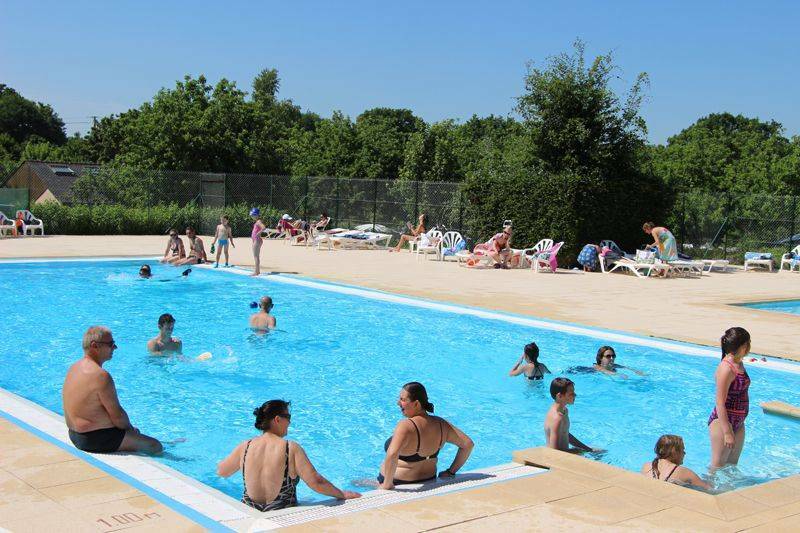 Come along and have some fun at our pool complex. 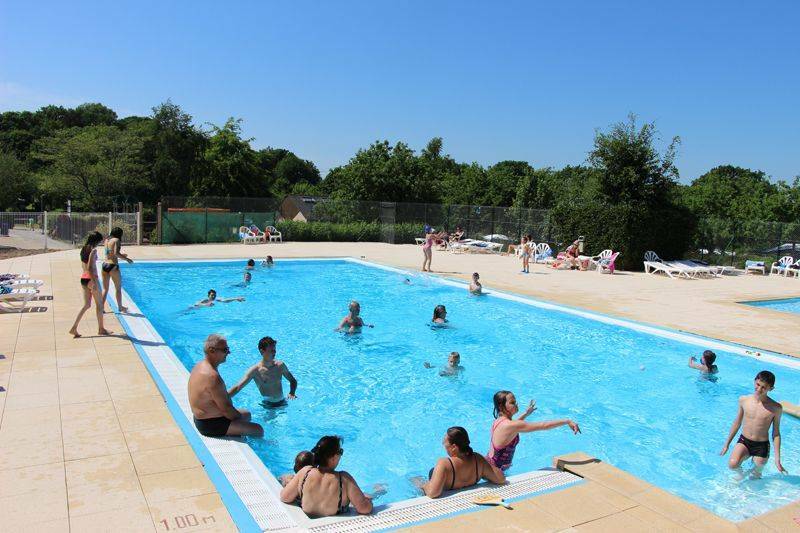 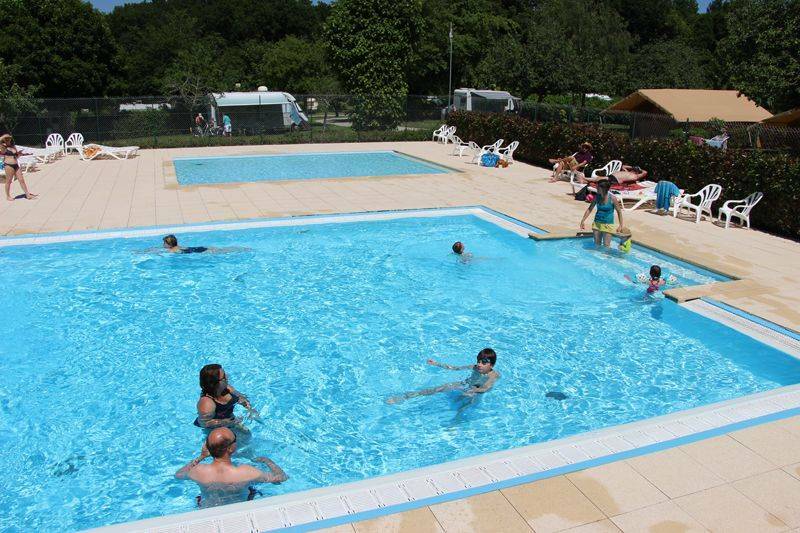 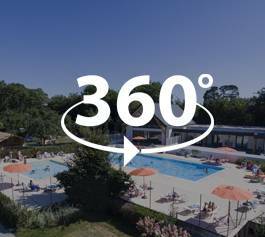 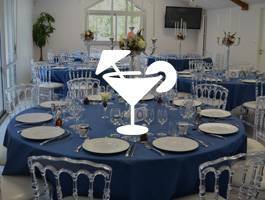 Camping de l’Allée offers a heated outdoor pool (18m x 8 m) and a paddling pool (6 m x 8 m). 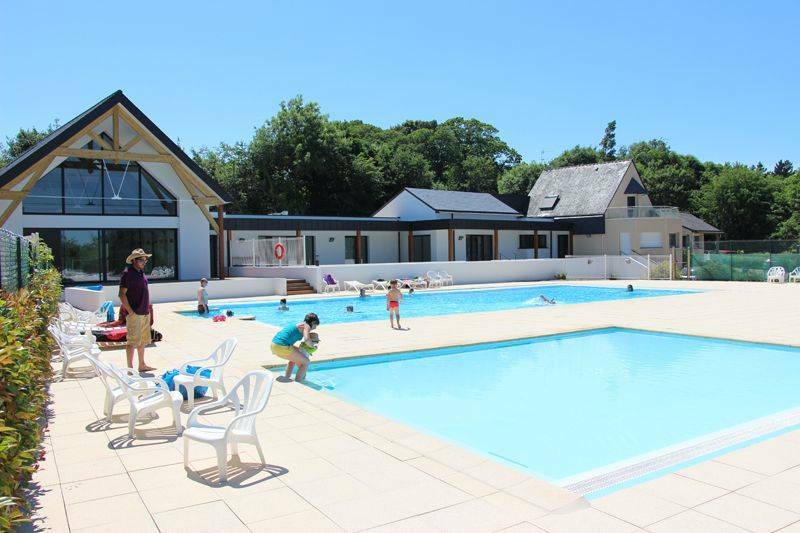 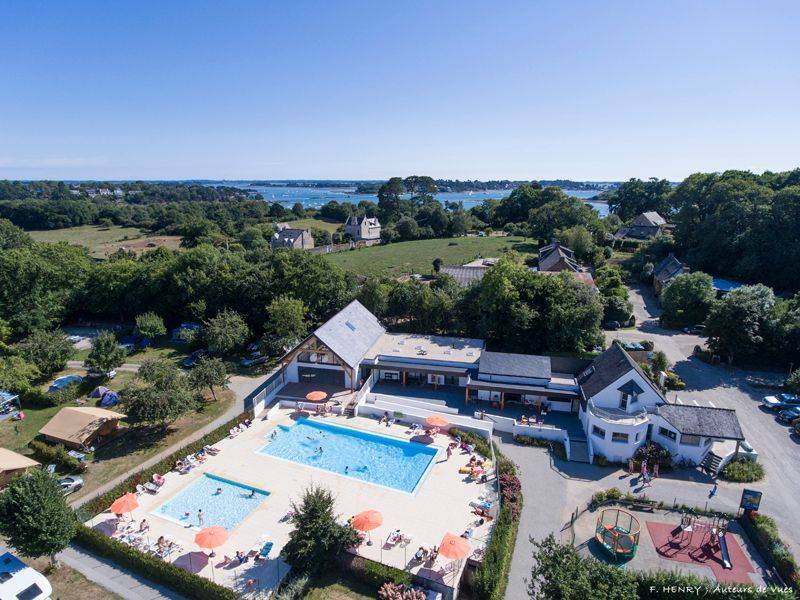 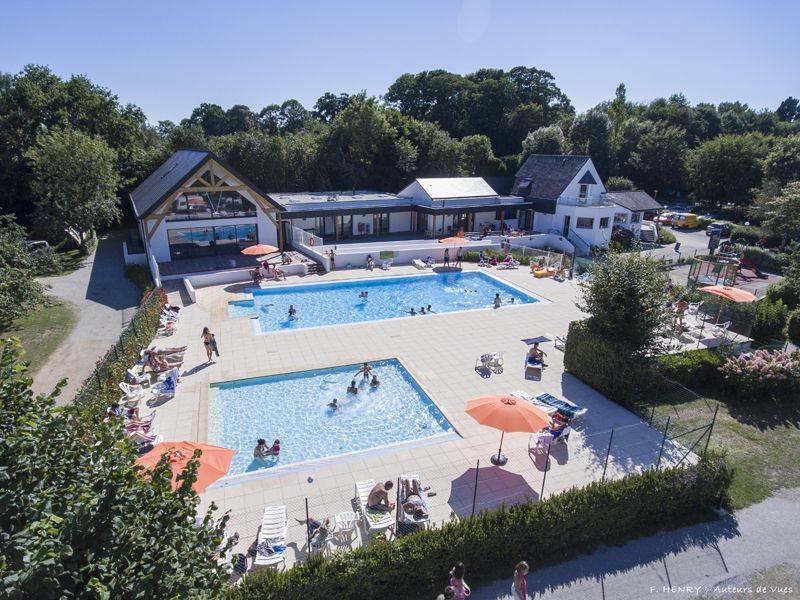 Camping de l'Allée in Arradon in the Morbihan is the perfect choice for a family holiday. 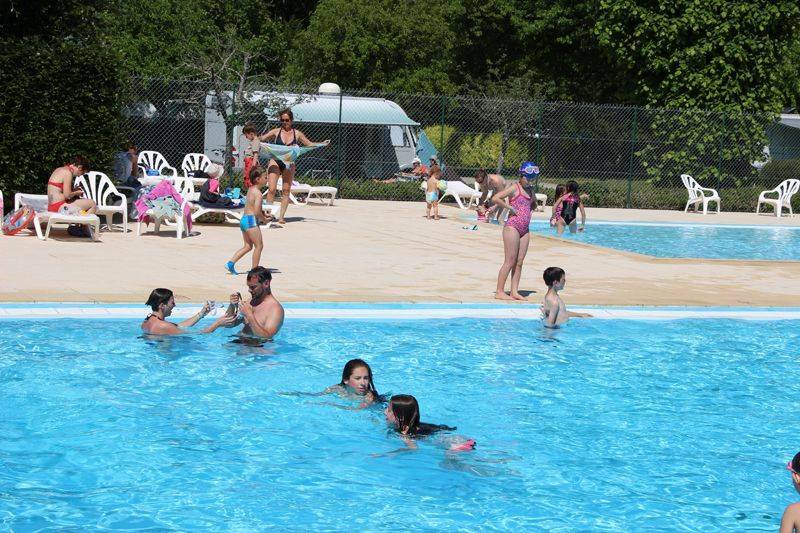 You will take to it like a duck to water ! 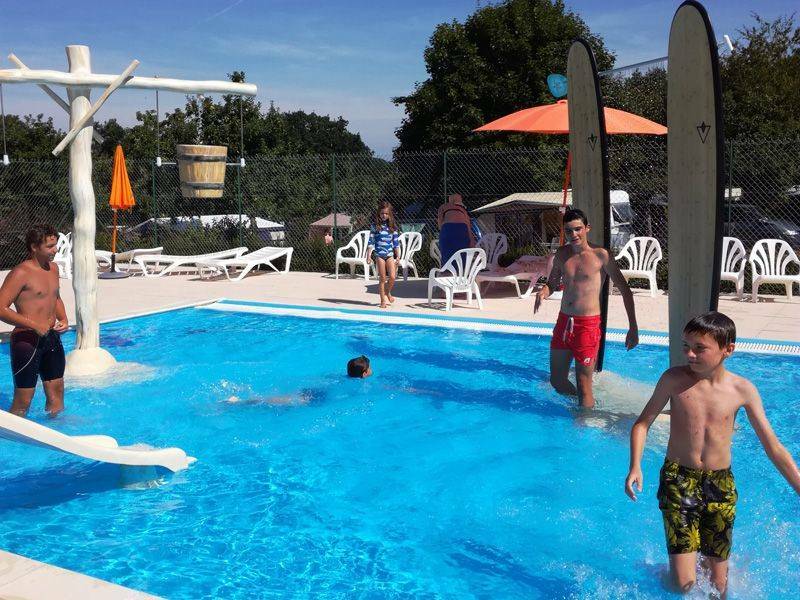 Our younger guests will have heaps of fun splashing and playing in the shallow paddling pool in complete safety. 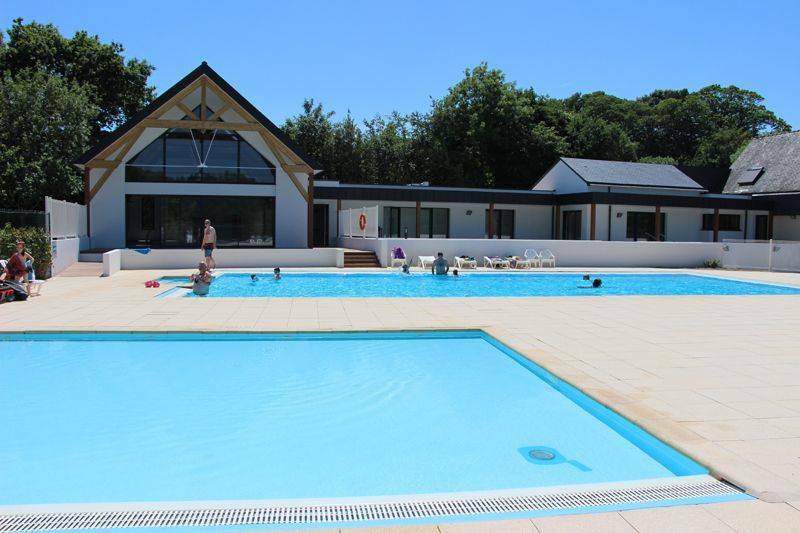 Whilst your children have fun in the paddling pool or at the various play areas on the campsite, you can relax on one of the sunloungers around the pool. 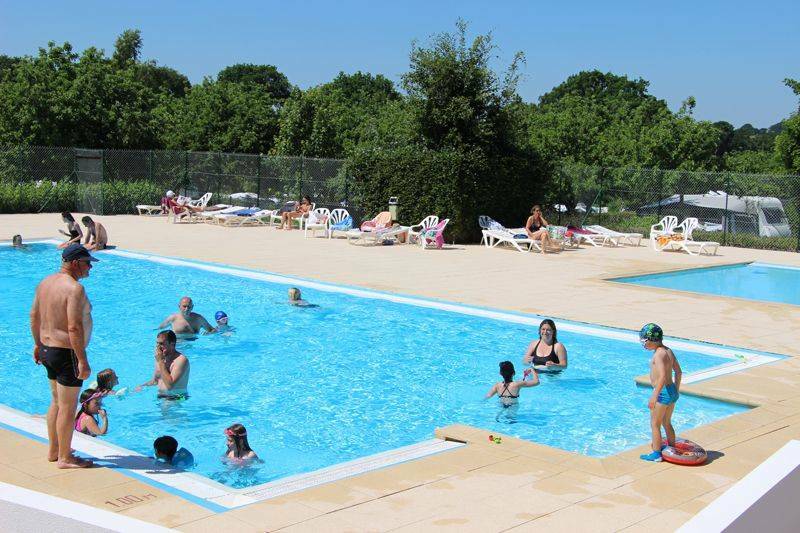 The 18 metre long pool is ideal for swimming a few lengths.